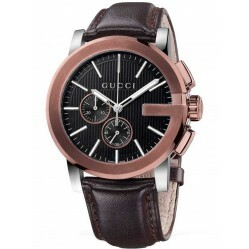 Create a powerful statement with our G-Chrono collection from Gucci. 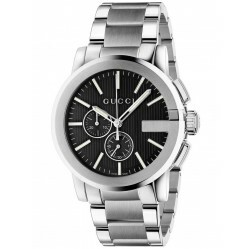 With a 44mm case, extra-large G shaped bezel and overstated push buttons, these watches are sure to be a hit with any modern enthusiast. 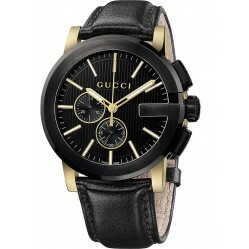 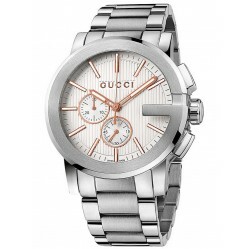 Explore our collection today and find the ideal Gucci G-Chrono watch for you.